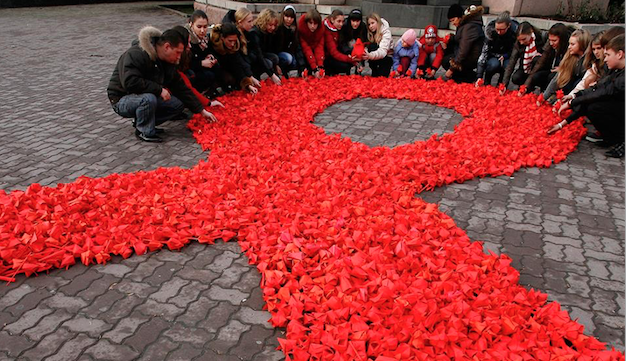 AIDS has not been defeated, but, it can be. Since 2011 the UNAIDS World AIDS Day theme has been “Getting to Zero”, and this year, South Africa will focus on ZERO discrimination. Today is all about making sure that the rights of people living with HIV and AIDS are not violated, and that discrimination on the basis of HIV/AIDS is not tolerated.